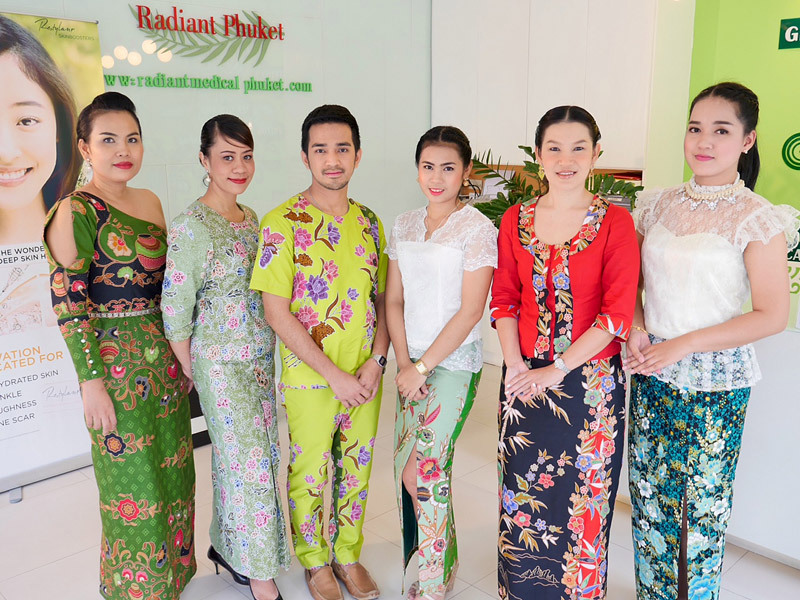 Radiant Medical Clinic opened for business in Autumn of 2008 with the aim of providing high class treatments and service in skin care and beauty. The emphasis was and remains to maintain the highest professional standards. Radiant offers the full range of treatments and procedures expected of a skin care clinic. It strives to acquire the most updated technology. It has two doctors, supported by a team of registered nurses to give the proper care needed to maintain and improve the overall health of skin. Radiant only use FDA approved pharmaceuticals, cosmeceuticals and equipment for all treatment. Most important to Radiant is your personal service. They treat everyone as individuals. Your experience there will be tailored to your needs with service minded staff. They use the gold standard machine for LASER and NON-LASER treatment. Ultherapy is a new type of non-surgical, non-invasive procedure that uses ultrasound and the body’s own natural healing process to lift, tone, and tighten loose skin on the brow, face, neck, and under the chin.